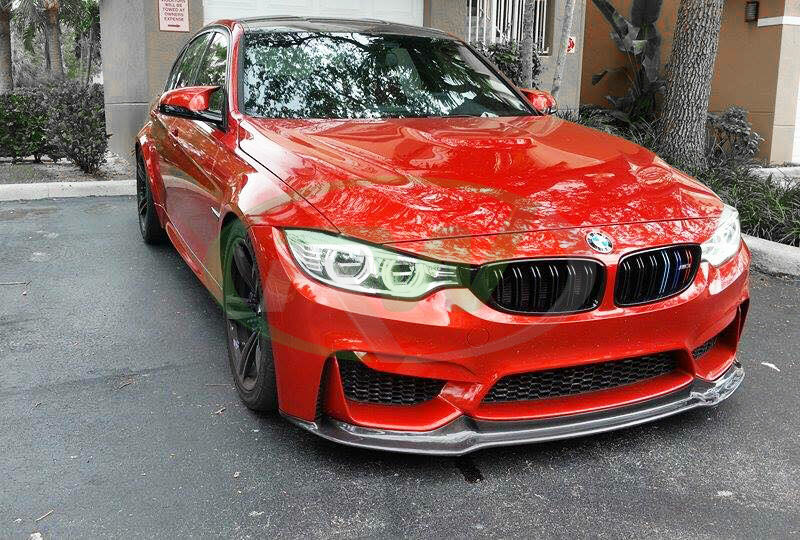 bmw f83 m4 | Welcome to the RW Carbon Blog! 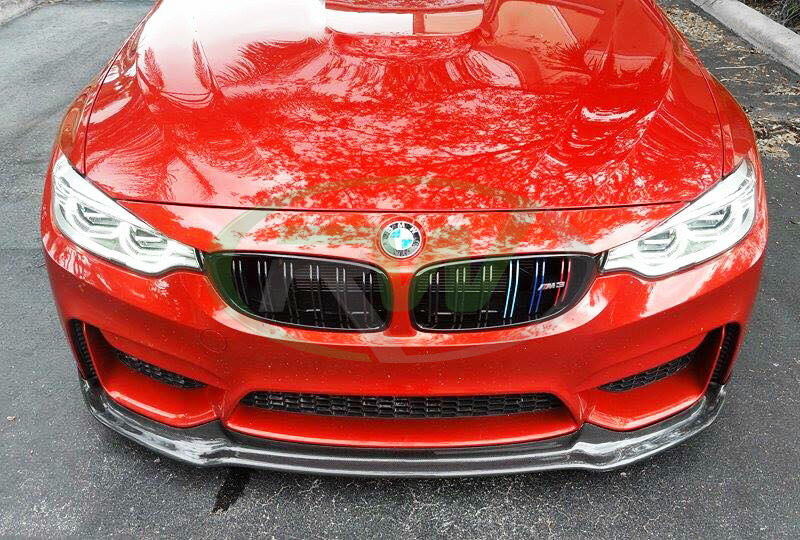 Received a glimpse of our 3D style carbon fiber rear diffuser installed on this BMW F83 M4. This is just the beginning for this car. 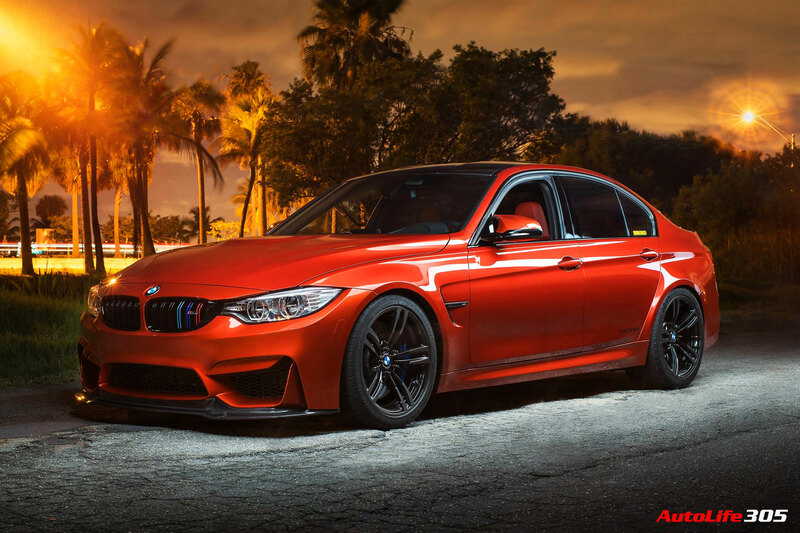 Besides the carbon fiber already installed on it, the owner will be bagging the car and adding several performance additions and wheels. 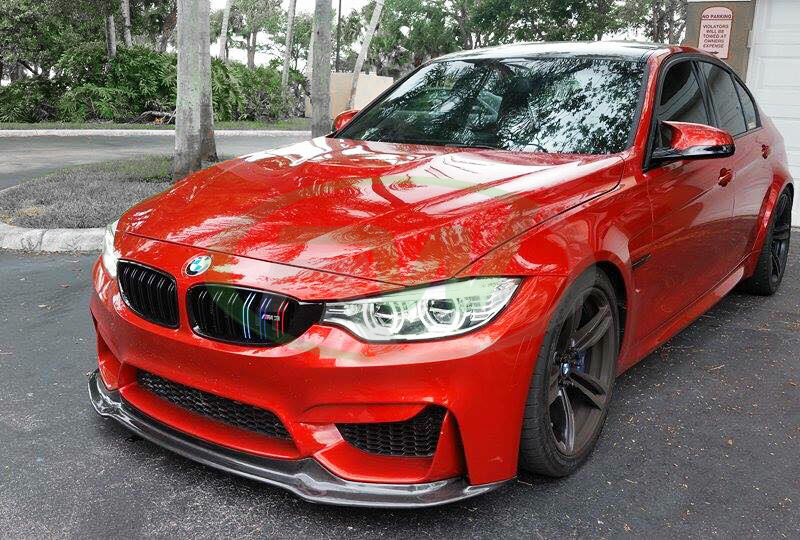 Stay tuned for some professional shots once the M4 is finished with its transformation.